Stillwater vs. Roseville, 4:30 p.m., Tuesday, April 9. Stillwater, ranked No. 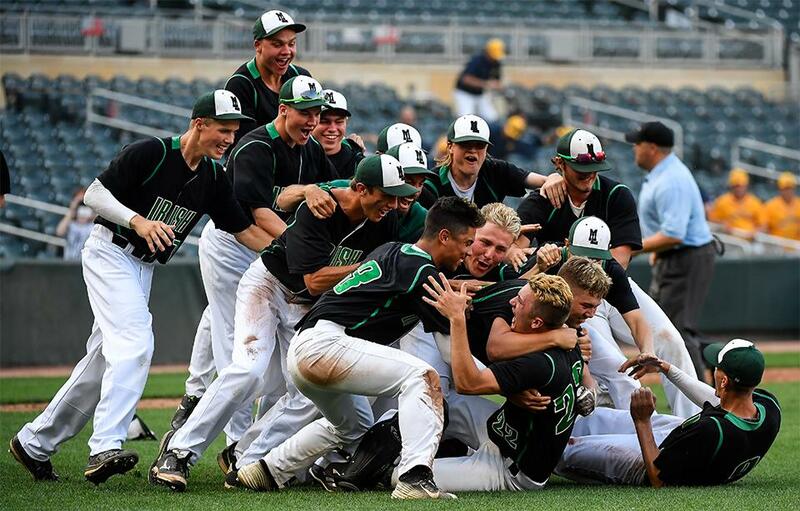 23 in the nation by USA Today and winner of the Class 4A state title a year ago, opens its Suburban East Conference campaign against rival Roseville at CHS Field in St. Paul. The Ponies beat the Raiders by just one run in each of their regular-season meetings last year. The MN Baseball Hub poll is for entertainment purposes only.